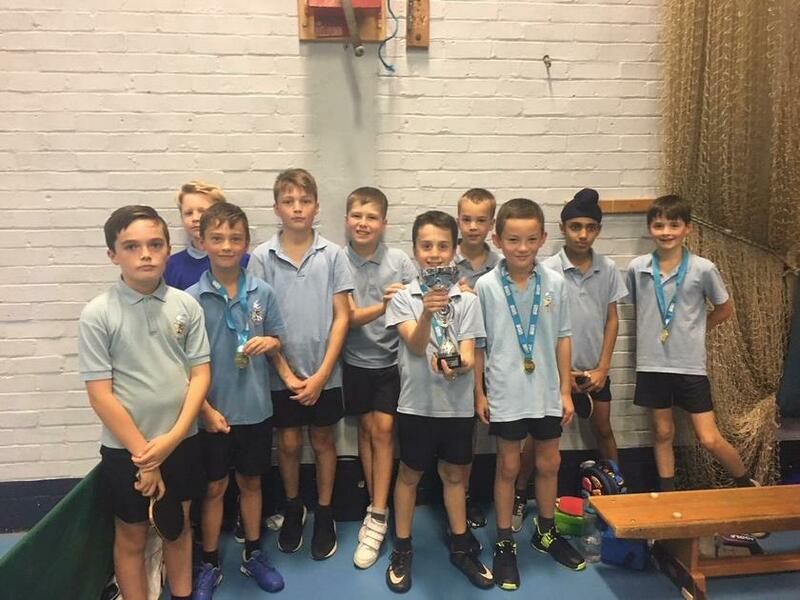 As the first half of the autumn term draws to a close we have already competed in several sporting competitions. So far the Under 10, Under 11 and girls football teams have competed in a tournament at Memorial Park. The Under 11 side did particularly well managing to reach the semi-finals of the competition. The rugby team have competed in their first round of league matches in the Norman League, putting in two very spirited performances. They will continue to play in league matches throughout the autumn term. 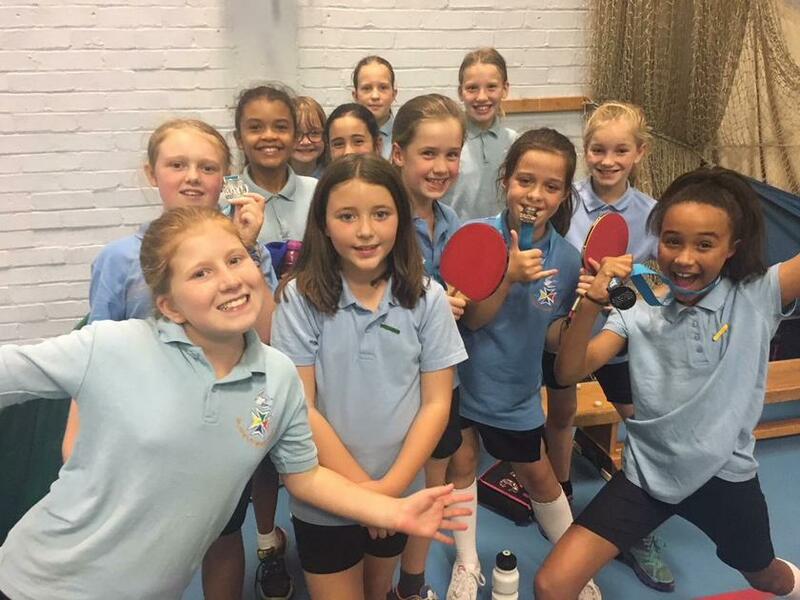 Finally, we sent three boys and three girls teams to the Basingstoke team table tennis competition. Our girl's A team came a very close second and claimed silver medals and the boys team won their competition. They will no go on to the regional finals in Southampton in November. Well done to everyone that has represented the school over the past two months!